NSI is a leading UK expert on pallet racking systems. The importance is getting the basics right for any racking project and that is exactly what we do. We provide you with pallet racking systems that suit you, liaising with you and your forklift supplier and perform a complete analysis of your operations and see where an industrial pallet rack will best suit. Pallet racking safety surveys are also available. 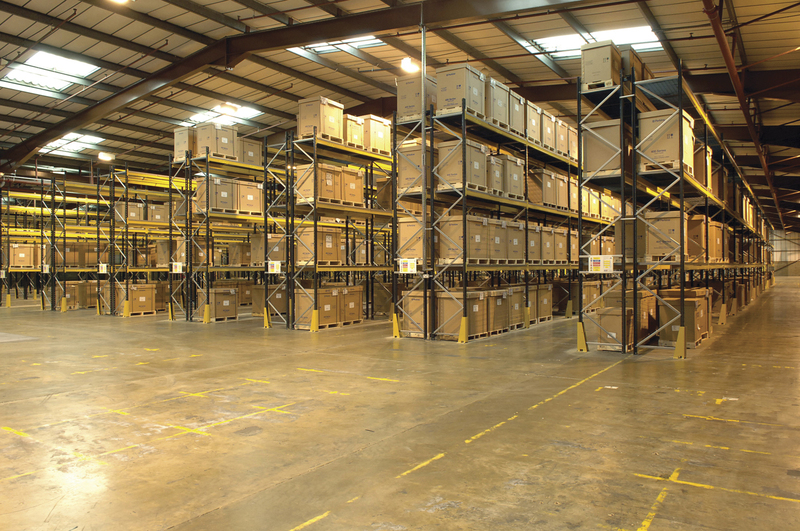 Due to the special care that needs to be taken in the component selection and design of your industrial racking, our specialist team work closely with your business so that you can have the perfect warehouse setup to suit you and your building. We work nationally for Pallet Racking across the UK with a large number of blue chip clients and have a particularly strong following of SMEs, nationally, but especially in the North West of England around our Preston Lancashire base, through Manchester and Liverpool, Merseyside and in Cheshire and Yorkshire.